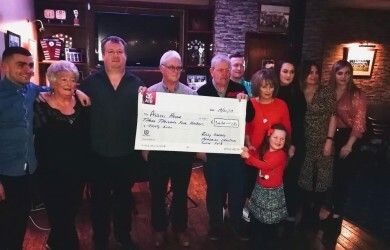 There was a double presentation in the club on Saturday night when the Galgey family presented a cheque for €3430 to Assissi House from the proceeds of their Christmas Day swim in Tramore, following this our Junior Footballers were awarded with their medals from last year’s victorious Eastern and County campaigns, well done to all involved on two very special achievements. 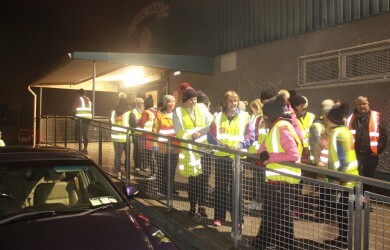 The second walk of this year’s Operation Transformation took place on Thursday last with another excellent turnout on what was a much colder night, registration is at 6-30 and the walk starts at 7pm on Thursday nights and all are welcome, don’t forget the hi vis vests ! 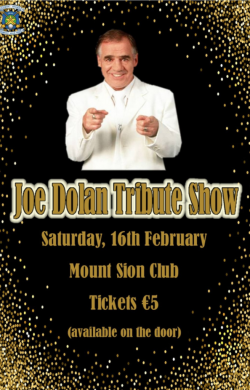 The Mount Sion club wishes to extend sympathy to the Power family, formerly of Roanmore Park, on the recent death in Cork of Sean Power, uncle of our treasurer Tom Power and younger brother of club great Seamus. 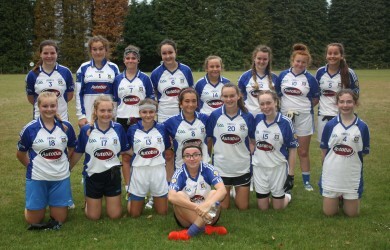 Sean won Minor championship medals with Sion in the early fifties before his career as a journalist took him to Enniscorthy where he settled and joined the famed St. Aidans club winning a number of Wexford championships in the fifties. Sean came to the notice of the Wexford selectors during that time and in 1960 followed his brother Seamus in winning an All Ireland medal as a member of the Wexford panel that shocked Tipperary in the All Ireland final. Sean’s career later took him to Cork where he passed away last week. To Sean’s immediate family and the extended Power family we extend our sincere sympathies. Sympathies also to former club player and long time supporter Frankie O’Neill of Leamy Street on the recent death of his sister Nancy of Dunmore East. 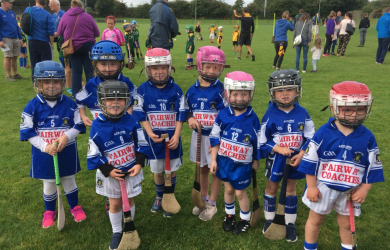 Camogie training continues this week with the Under 12’s back on Tuesdays in the Presentation Hall 6-7pm with the Under 8’s on Mondays same time same venue.